Post what eurobeat song you're listening to today or what you're highly interested in. 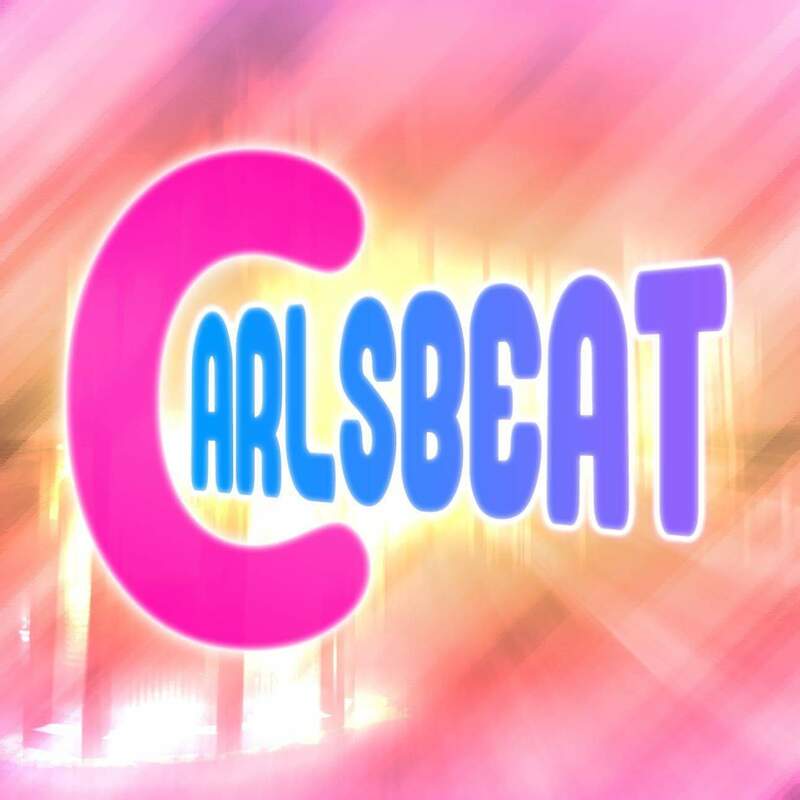 An alternative to the eurobeat top 10+ thread. Ace & Melissa White - Switch! Stop City Lover Can't You Break My Style? Joe Foster- Look For Your Love. i can't figure out why i like this song. I think I like the riff though.&#12288;I think it's a pretty under-appreciated song. I really like Travis' voice and song too! MAXIMISIN' / Alix - hot disco grooves!! A rather underappreciated yet very well sung, tuneful and energetic piece from Delta legend, Clara Moroni. From the time when Time really reigned the bizz. The Kate & Karen tracks from the earlier days were all awesome. Yeah this song is a favorite!! 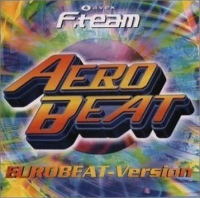 Oddly enuff not sung by Nando, but by Magnani.I Absolutely loved the spacy Eurobeat from TIME records. Laser Game, Out Of Control, Runaway. ect.. reminded of those Italo classics by Roy and Koto. hey, I flipped over this track yesterday myself while listening to Eurobeat Flash 6.